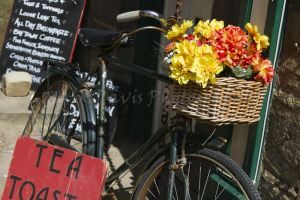 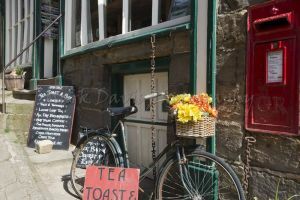 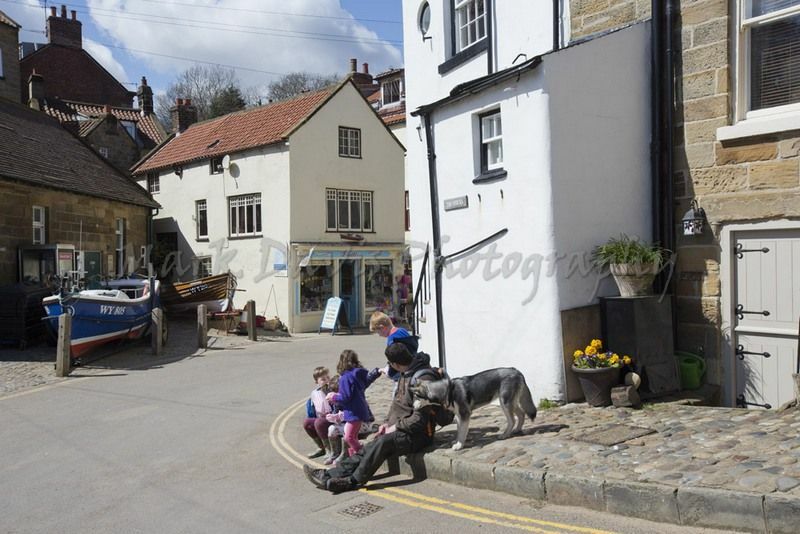 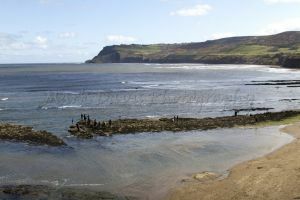 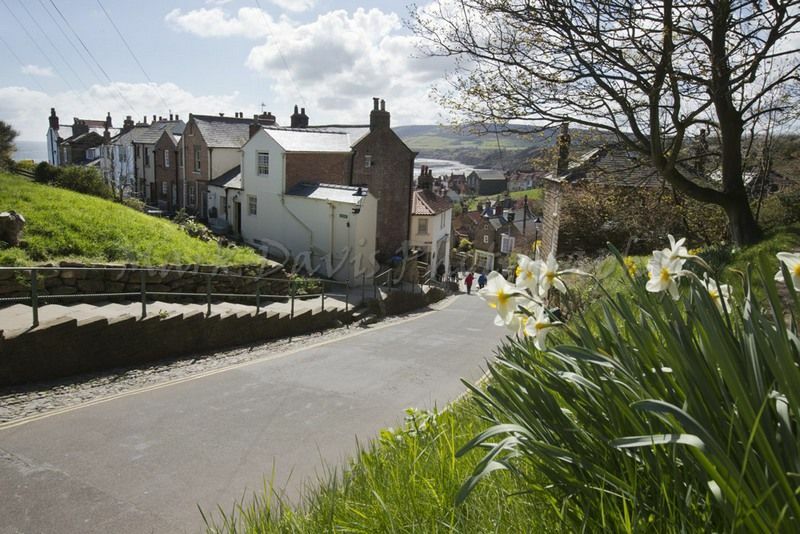 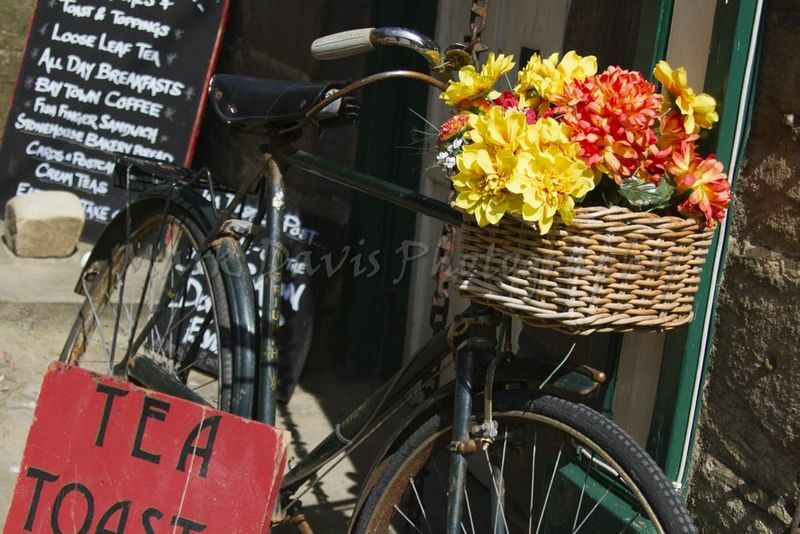 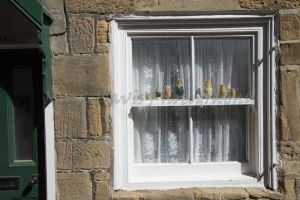 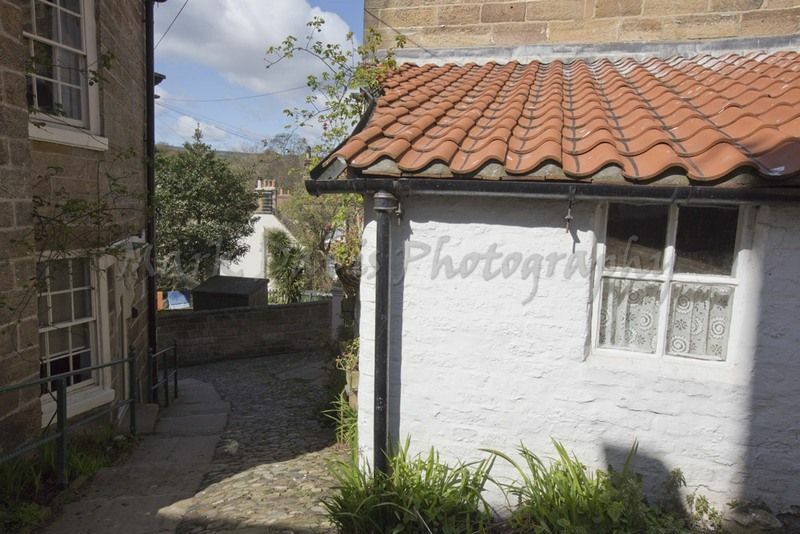 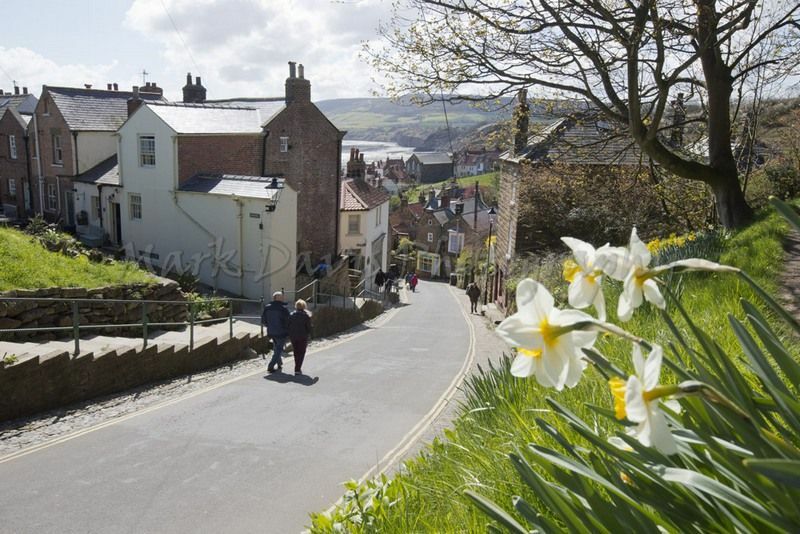 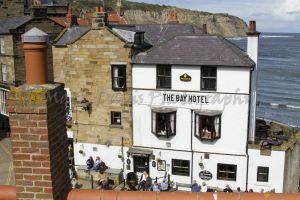 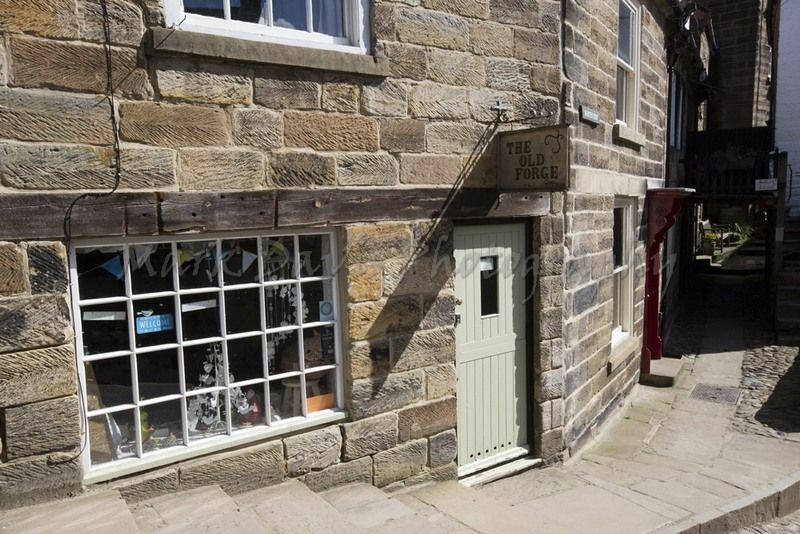 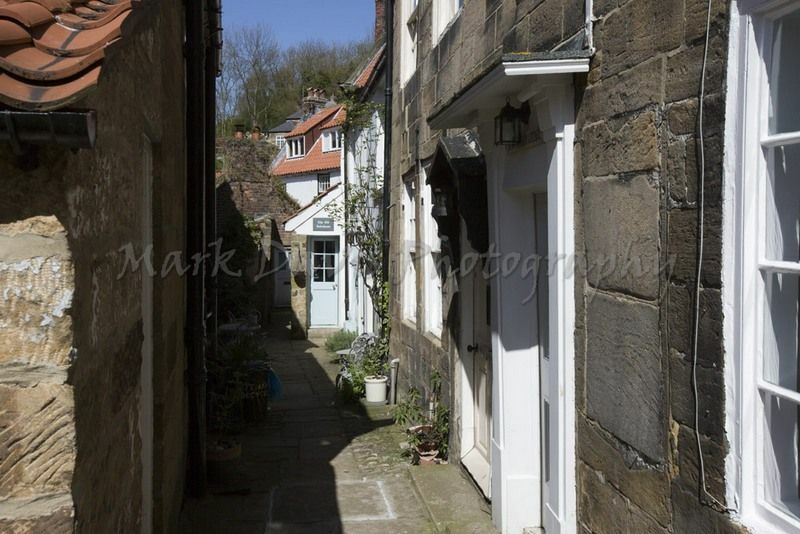 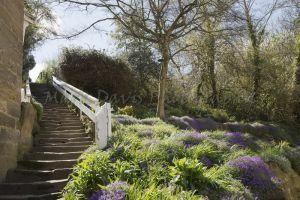 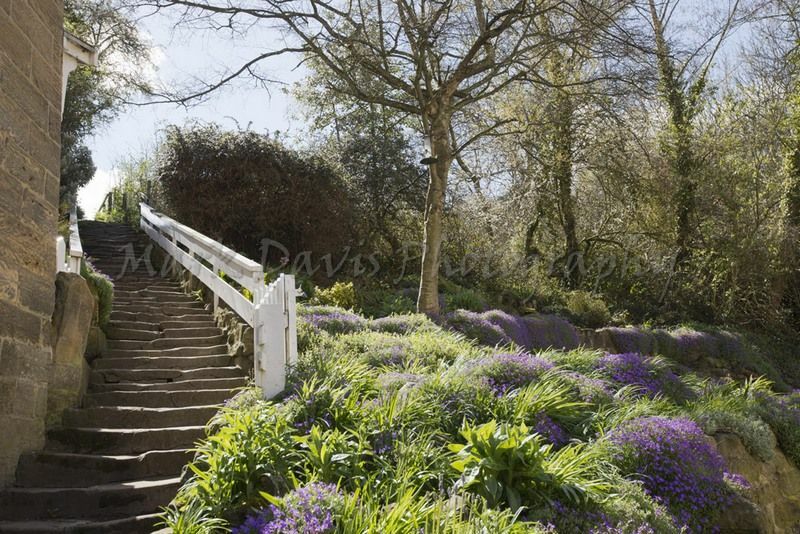 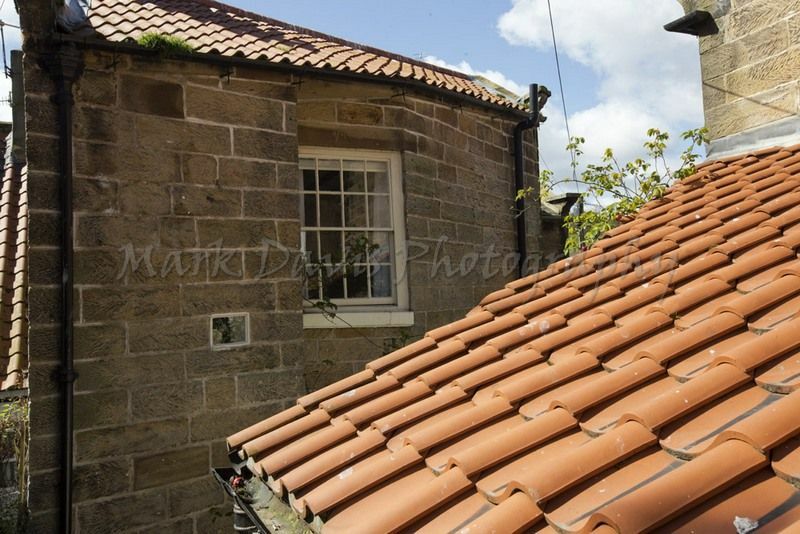 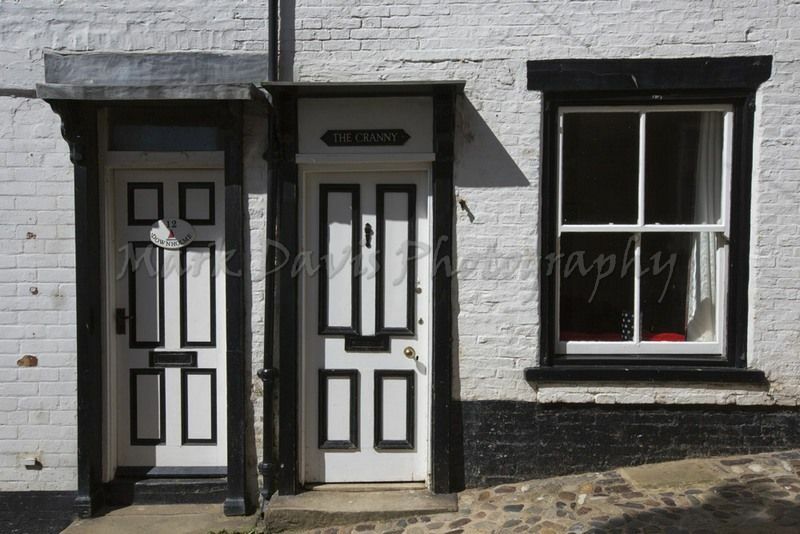 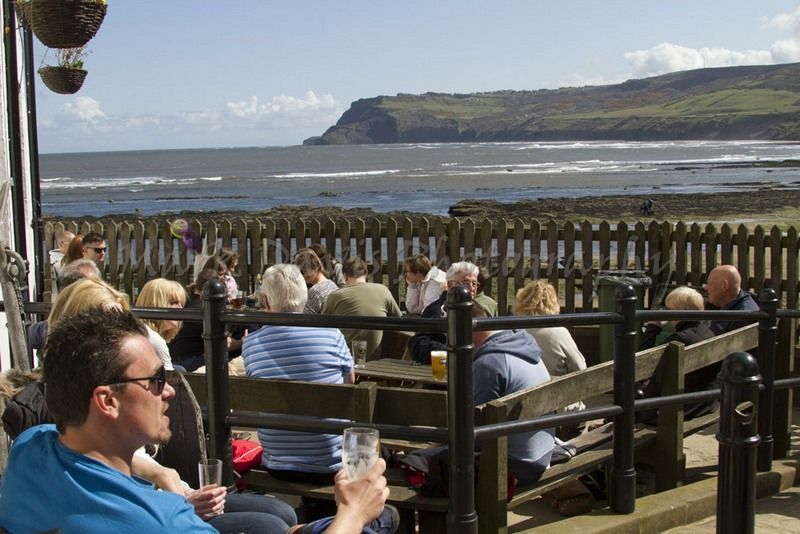 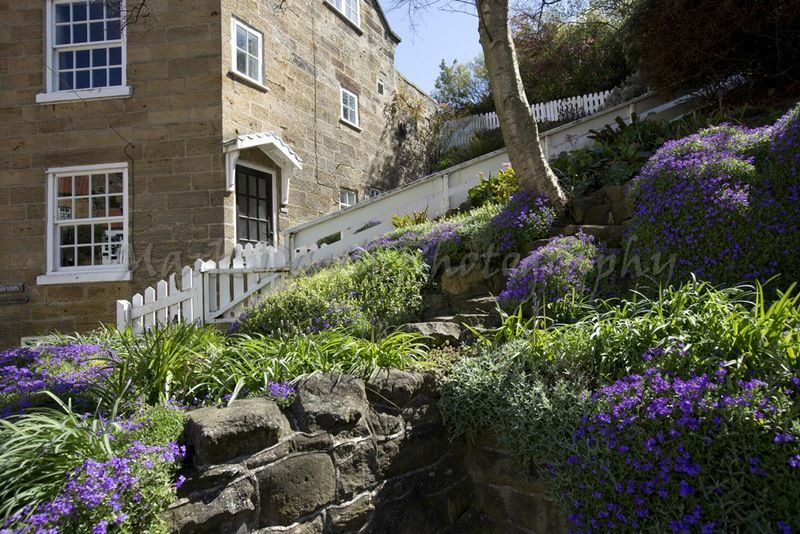 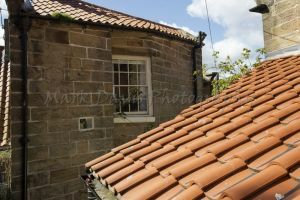 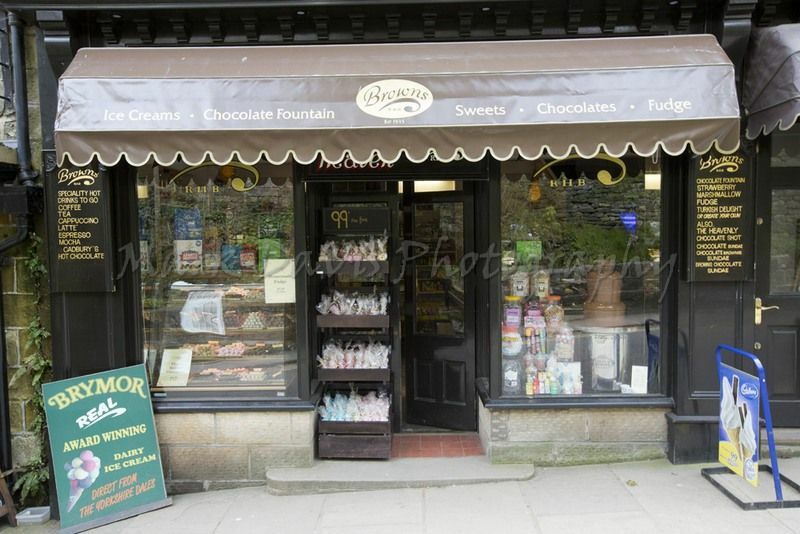 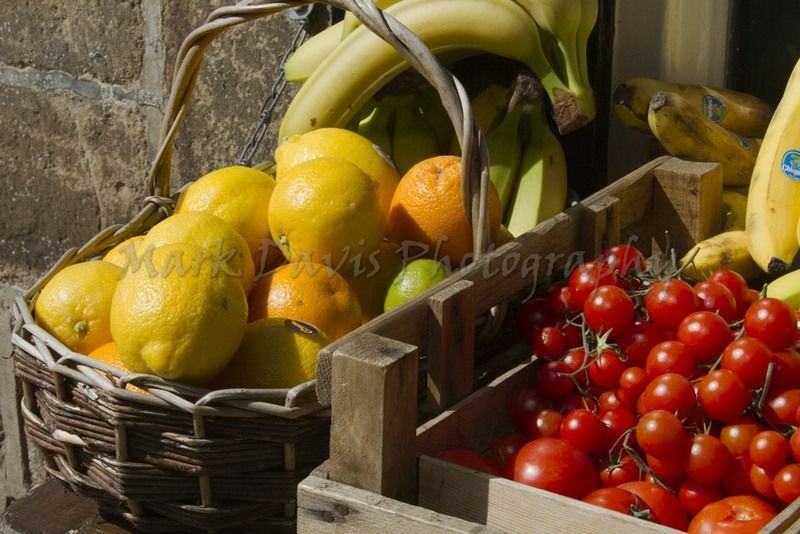 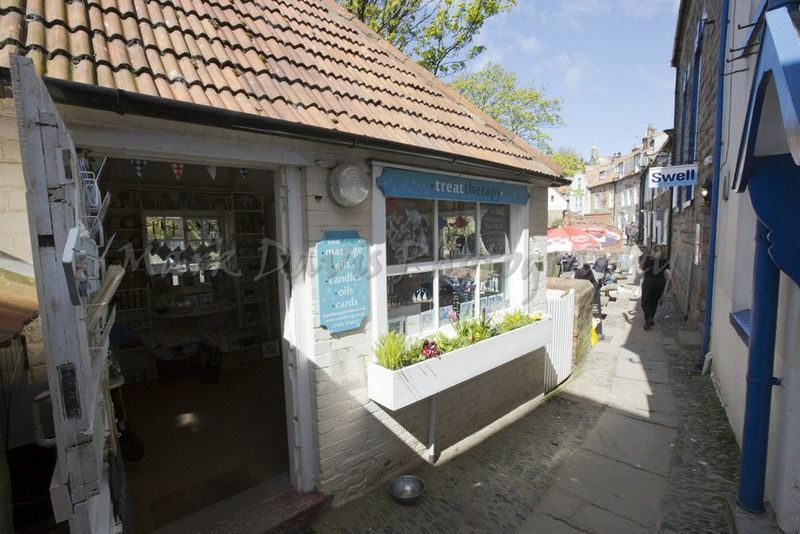 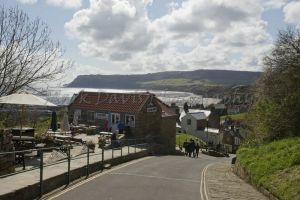 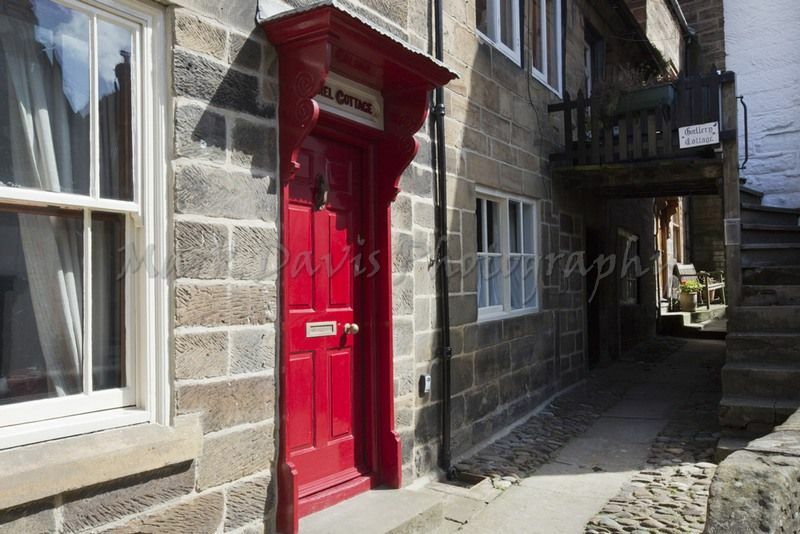 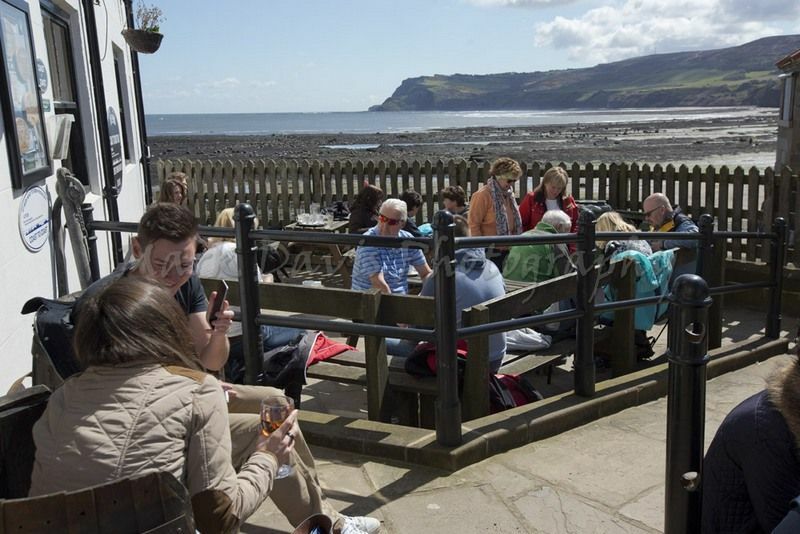 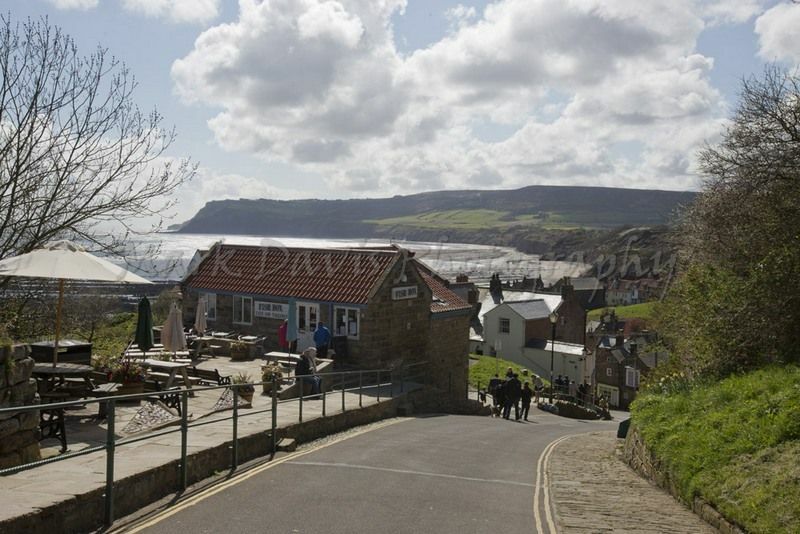 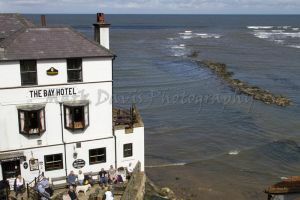 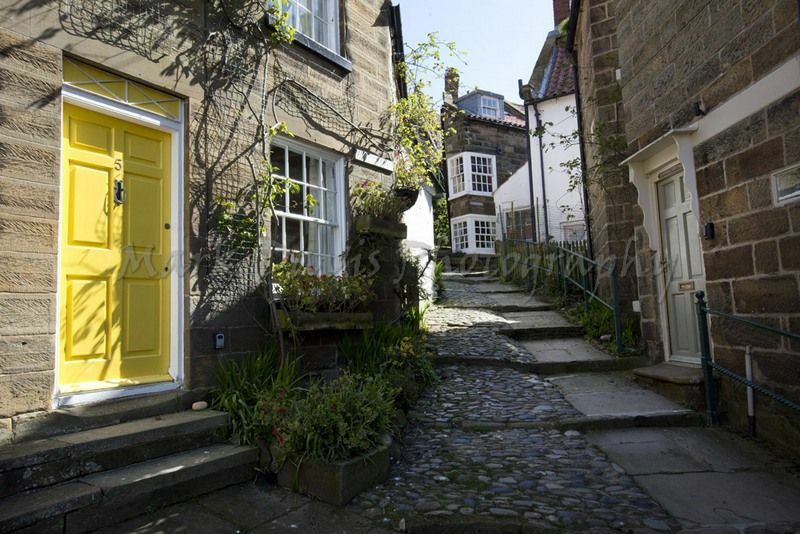 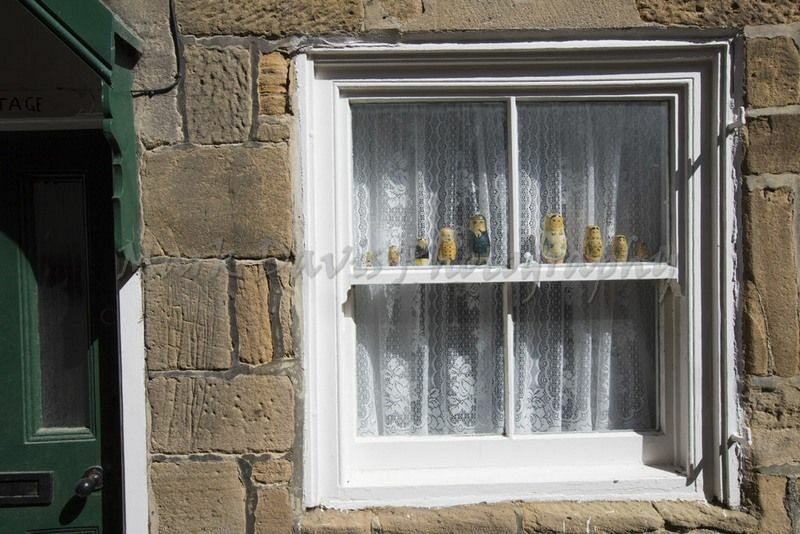 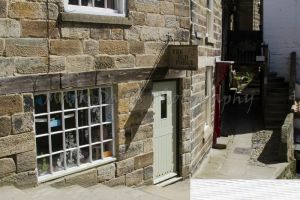 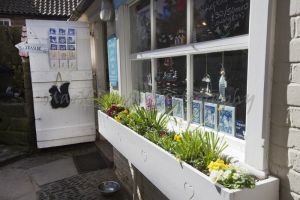 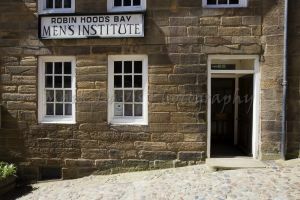 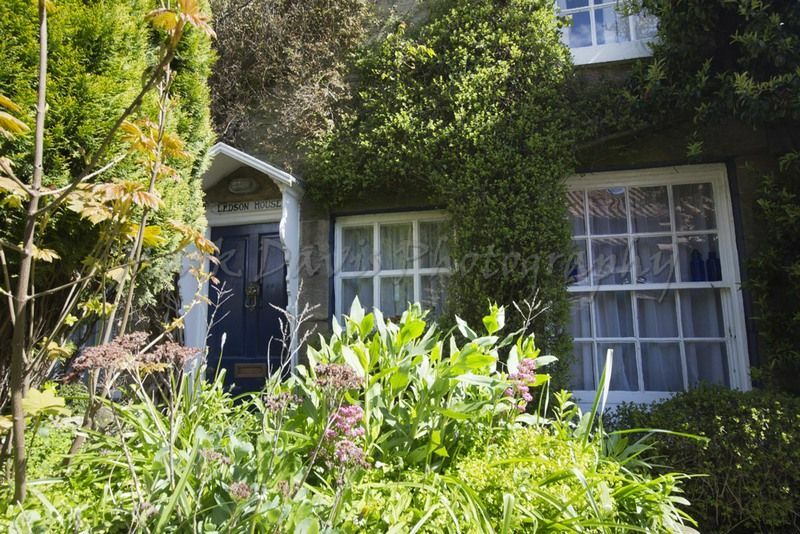 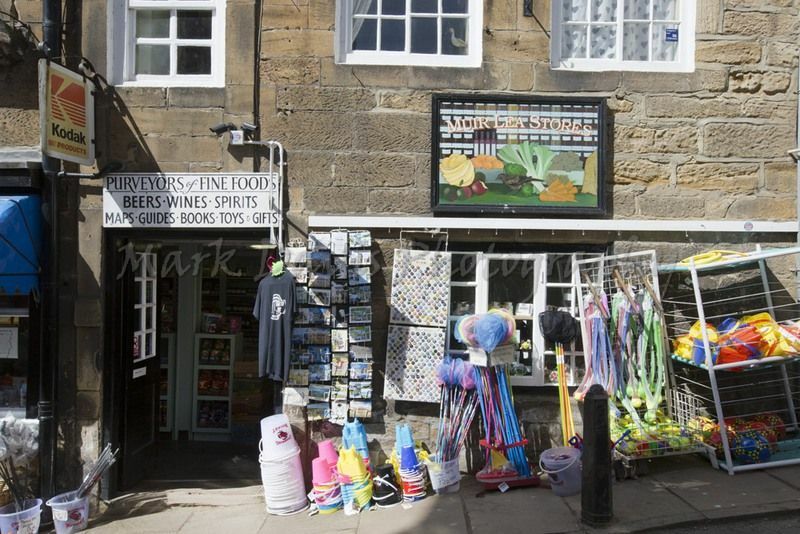 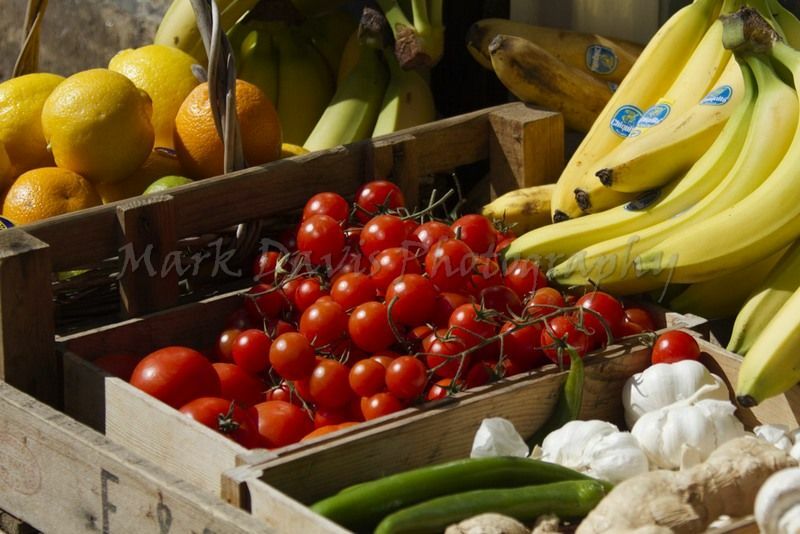 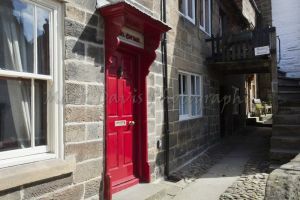 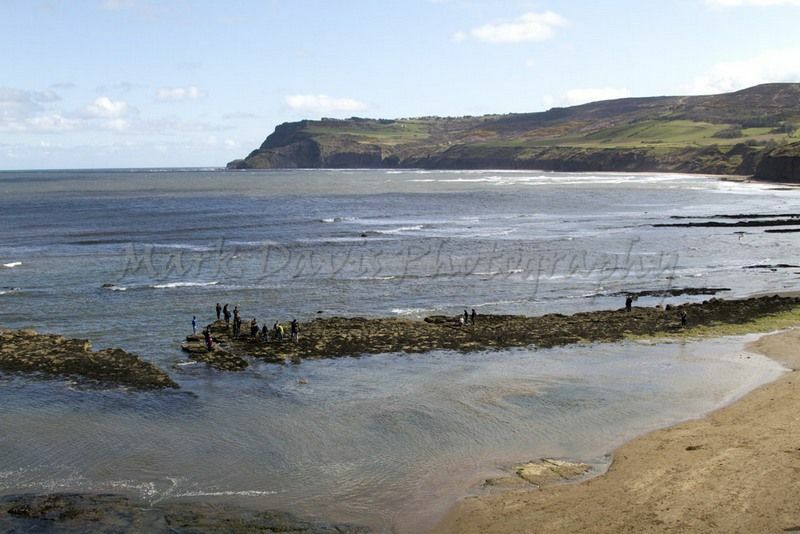 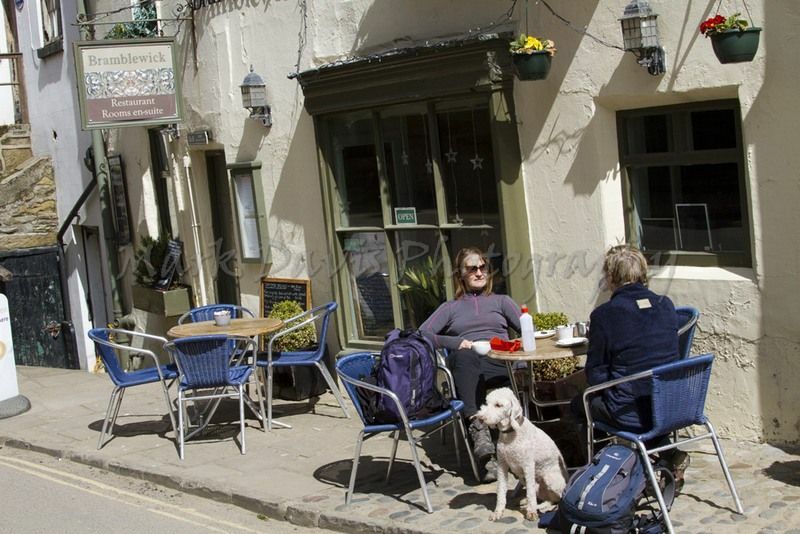 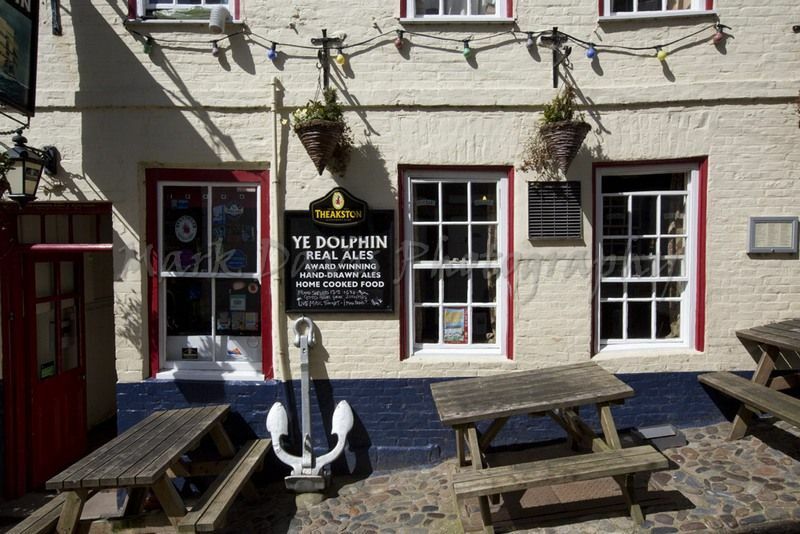 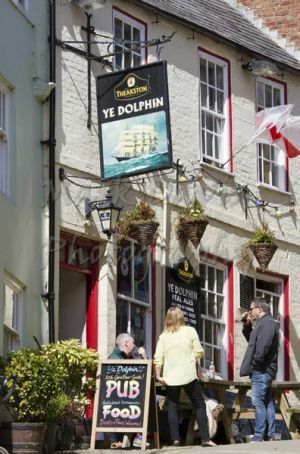 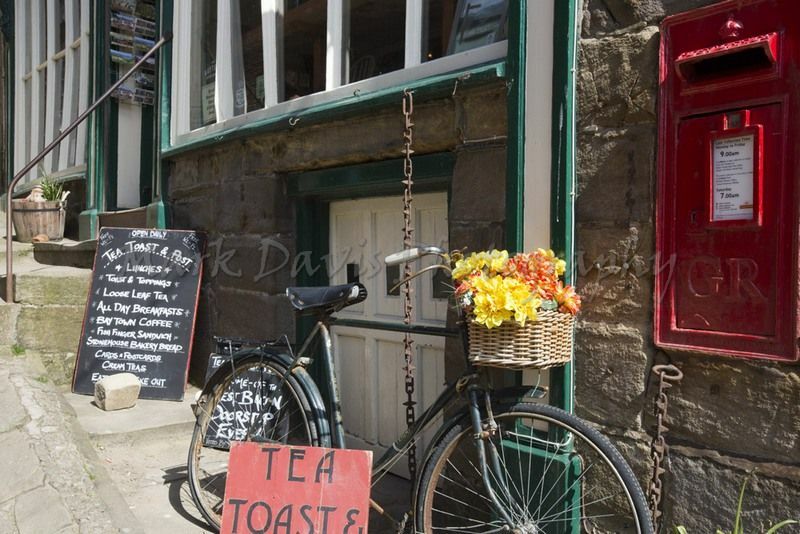 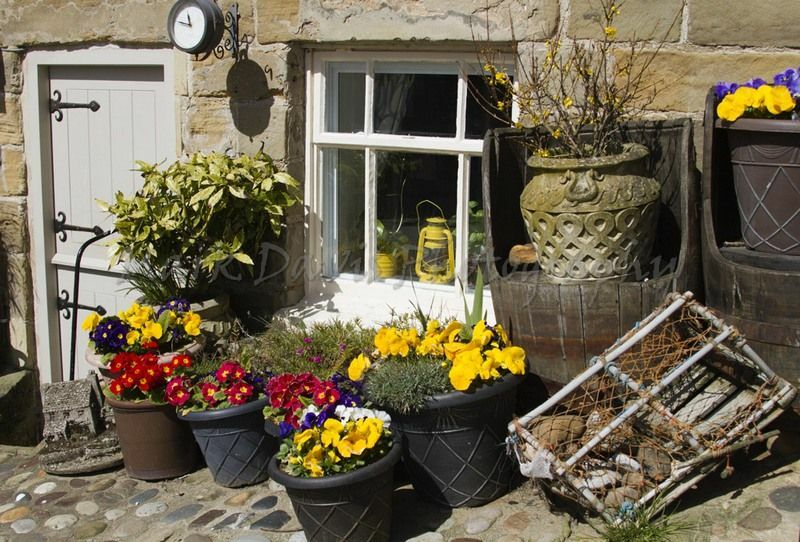 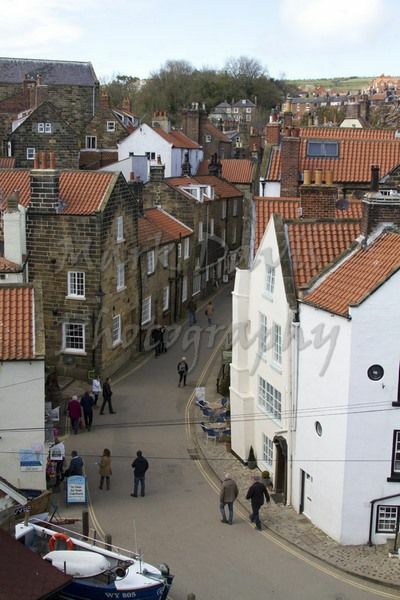 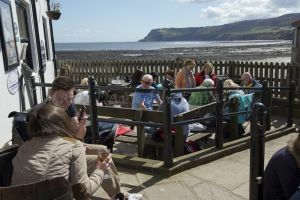 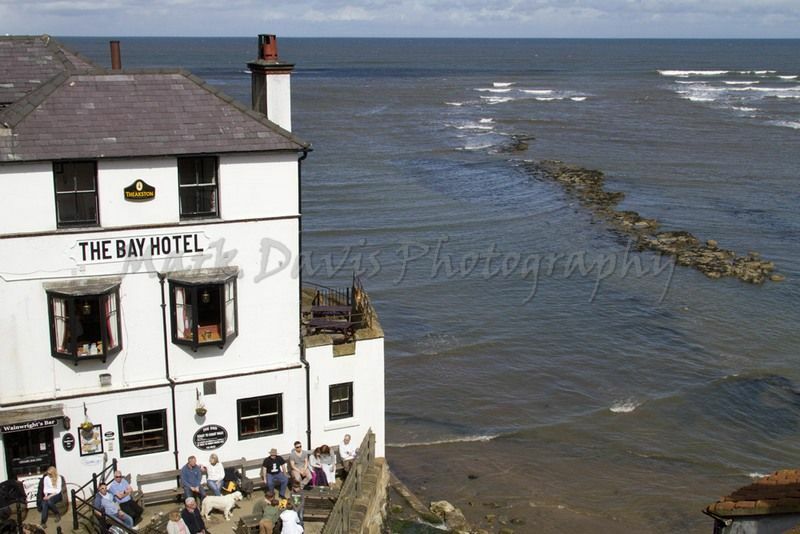 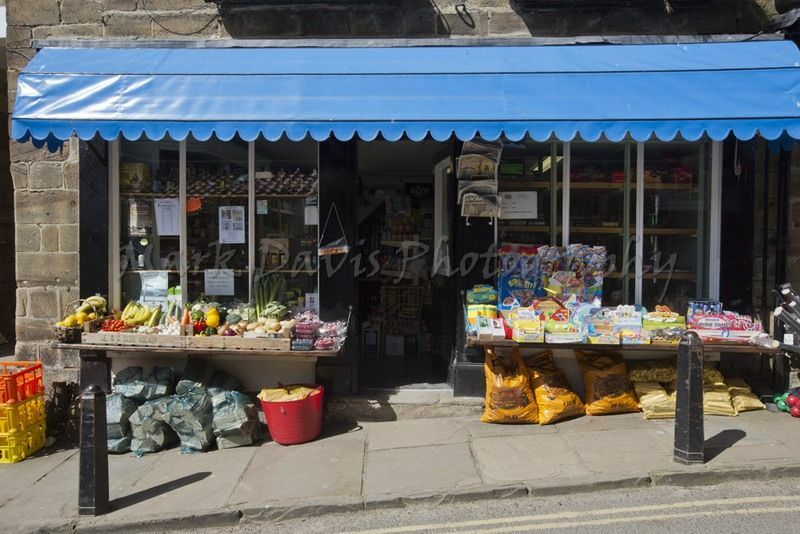 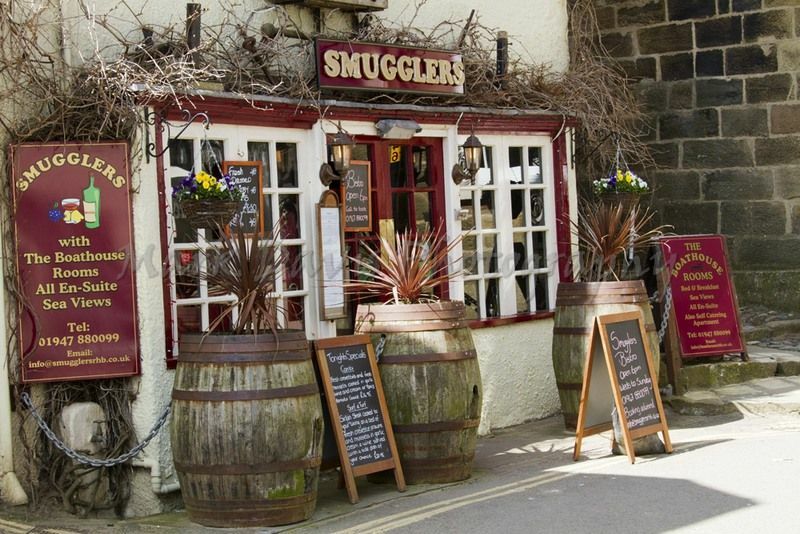 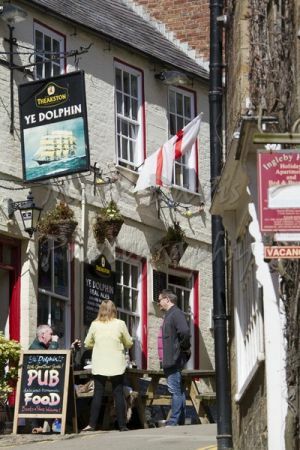 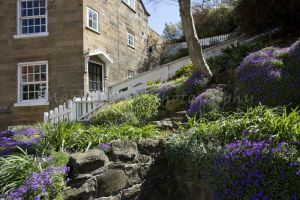 There can be few more picturesque and much-loved villages in the whole country than Robin Hood’s Bay. 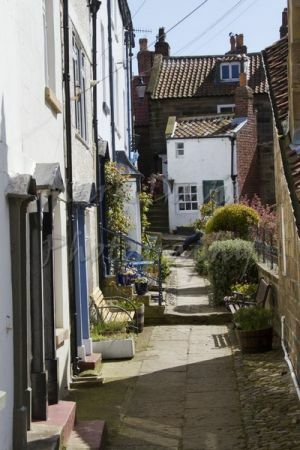 The historic fishing community, once a centre for smuggling, starts high up on the cliff (pause for breath before you set off down the hill to take in the spectacular views) and tumbles steeply down to the beach, with intriguing alleyways and side streets leading off the main street. 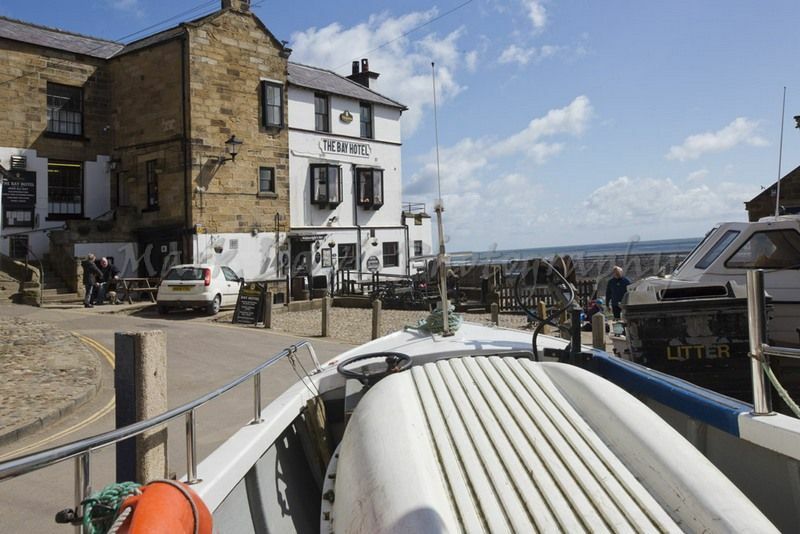 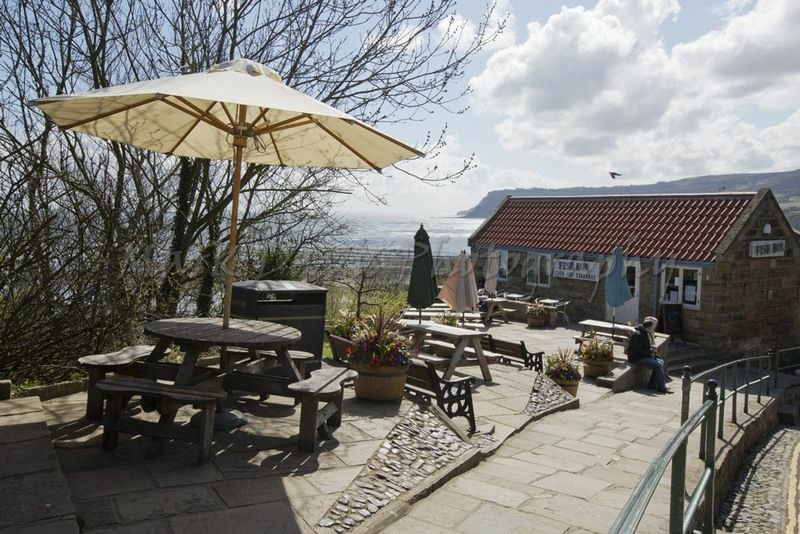 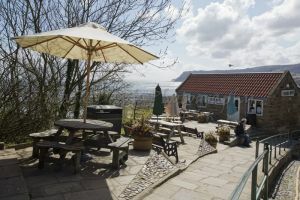 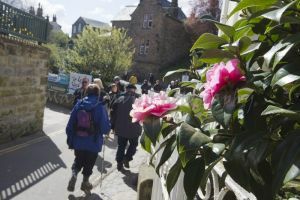 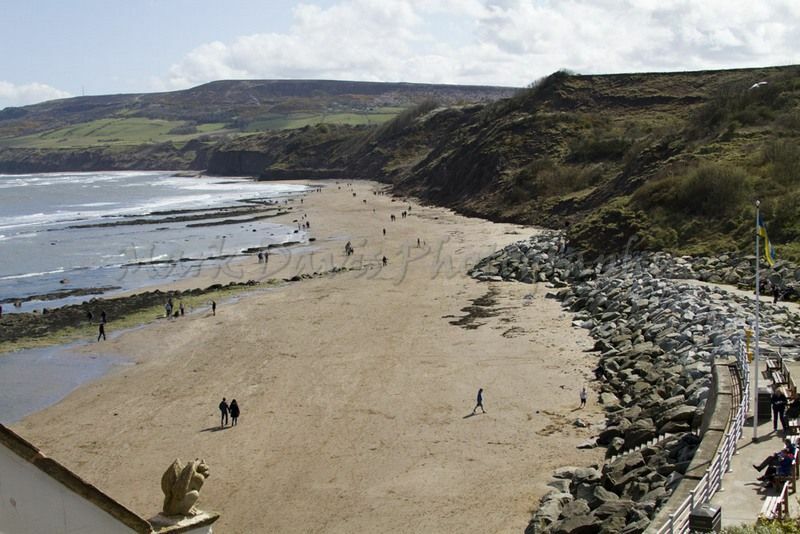 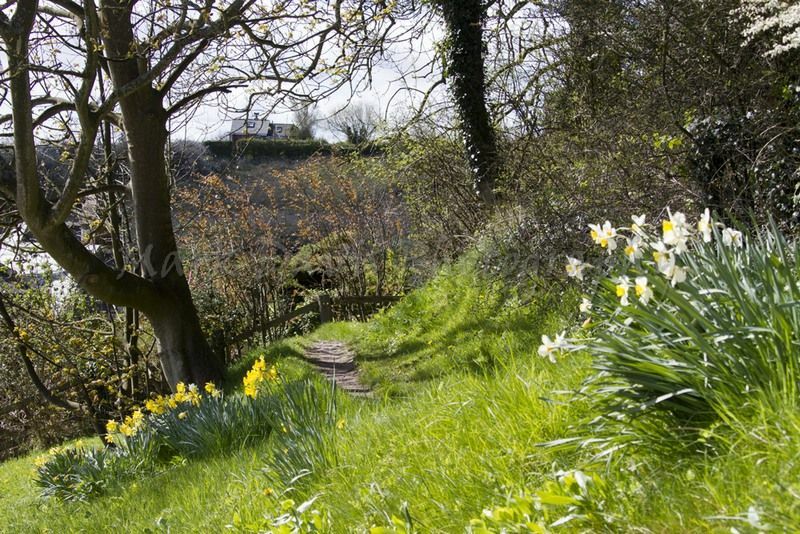 The beach is family-friendly and great for the fossil hunter, and it’s common to see weary walkers arriving – the town is the eastern end of Alfred Wainwright’s famous 190-mile Coast to Coast Walk, and is also a popular stopping-off point for those walking the Cleveland Way. 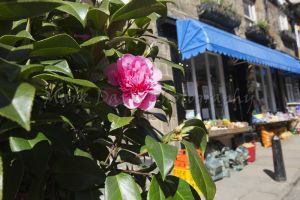 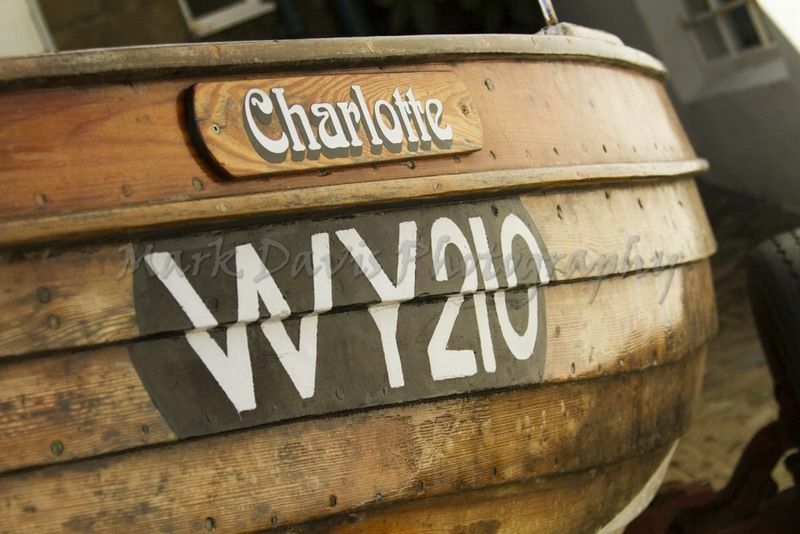 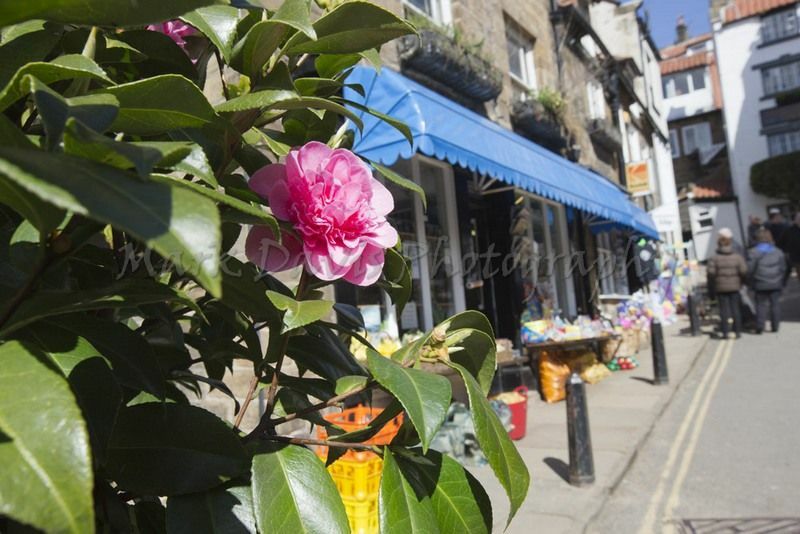 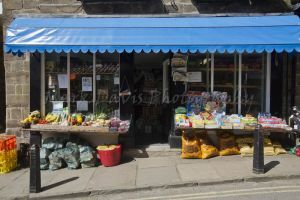 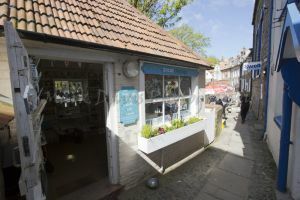 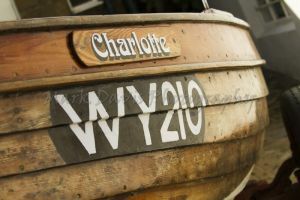 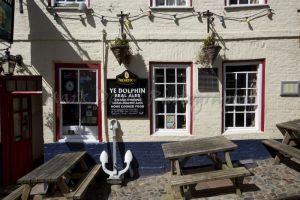 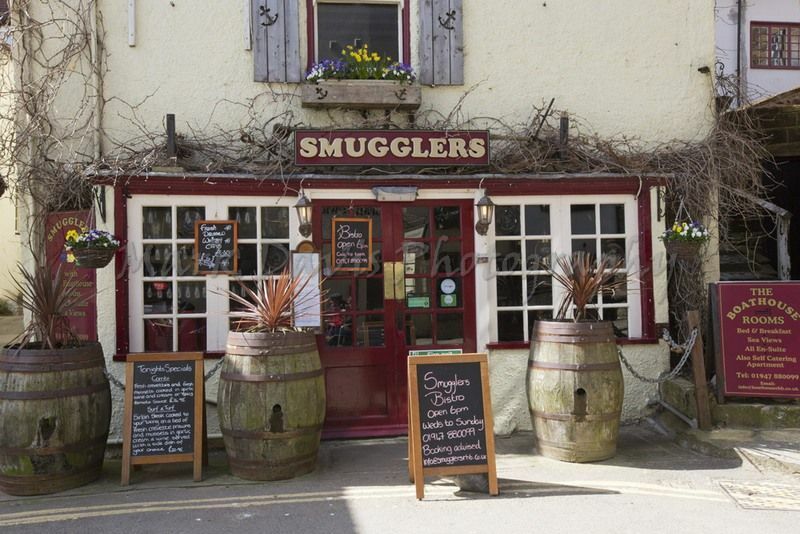 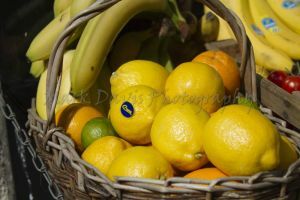 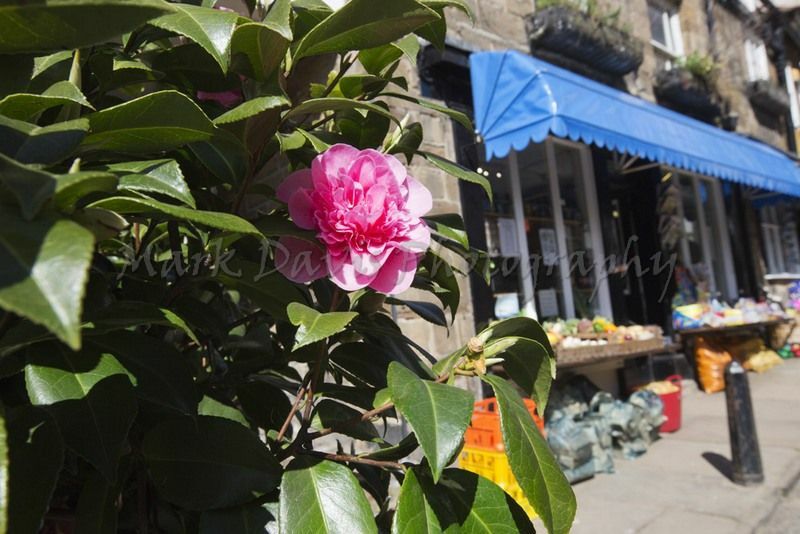 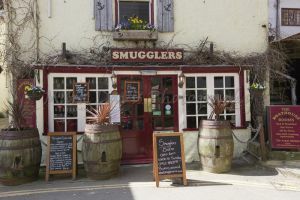 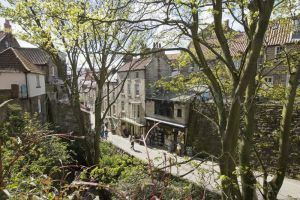 For such a tiny place, there’s a huge amount going on, with great cafes and shops, regular music events and festivals and, early each December, a popular Victorian Christmas Weekend with all sorts of festivities and japes. 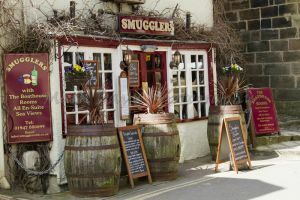 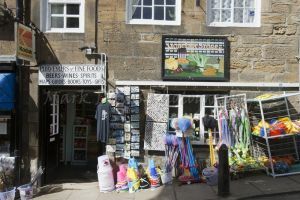 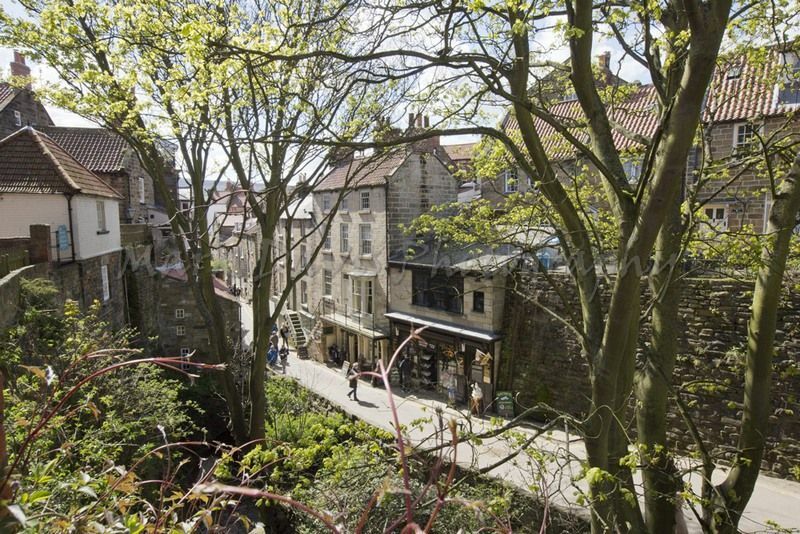 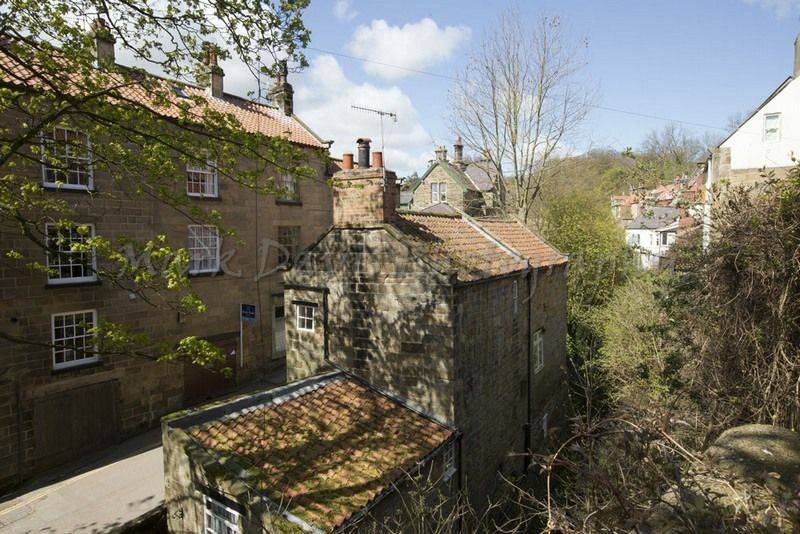 Robin Hood’s Bay has a strong literary heritage, too – writer Leo Walmsley grew up there, and his Bramblewick series is set in the town.